Kotex pad come a long way. U is so comfortable and has good absorbent. Love it. 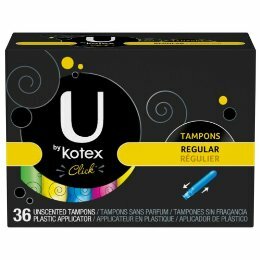 I've used Kotex brand products before and never had any issues, but recently I purchased this product and was very displeased to find the tampon falling apart inside of me. I didnt leave it in for an extended amount of time, just the usual couple of hours. As i went to pull it out i found it unraveled and a long strand about 6-8" in length that followed. I thought maybe it was just that one, which was bad, but I tried a few more and the same thing happened. This terrifies me bc I'm afraid there is some more of the product stuck inside me and I certainly dont want TSS. Have never experienced a problem like this before with any other tampons or even the Kotex brand. I wont be purchasing U by Kotex any longer. I just tried these a few months ago. I have always used the paper tampons. The plastic just feels better and seems to stay in place. They hold more than I had anticipated and they are comfortable the whole time! My favorite brand of tampons to use! I recently tried to switch to another tampon that was slightly cheaper, and ended up going back to the Kotex U clicks. I have used U by Kotex for multiple years now and I will never go back to another product. 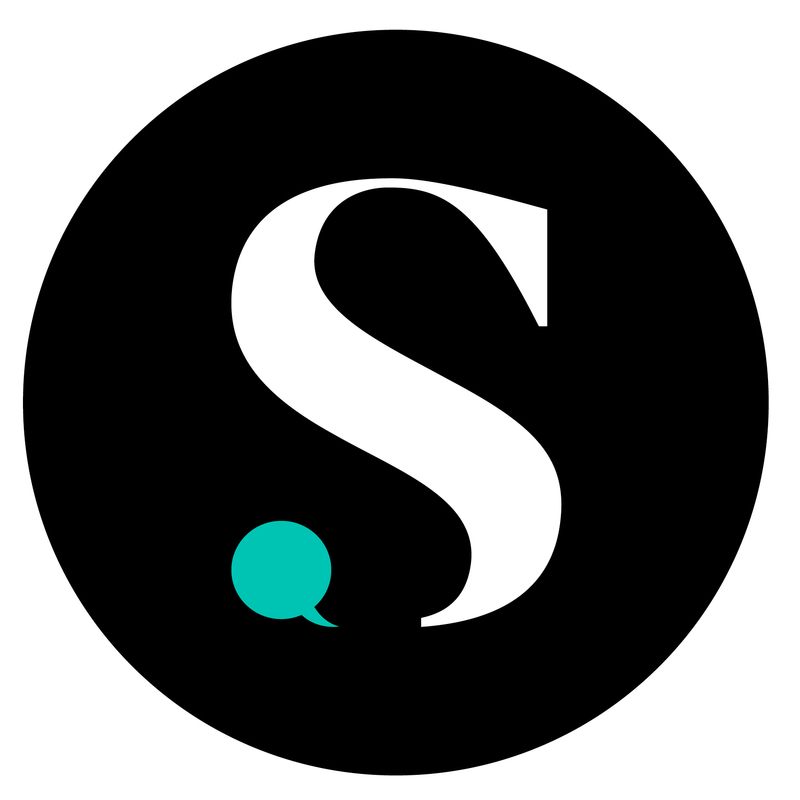 I have never had any issues and have always had a pleasant experience! I love using U by Kotex for all activities in my everyday life! Kotex was the first brand of tampons I used and I liked them. They are comfortable and small enough to fit in my purse or even pocket. However, they don?t provide the protection I need. They aren?t as absorbent on my heavy days. I always used pearl, but i used these at my best friends house and while the super isn?t as absorbing as the super plus in pearls, they don?t change shape weirdly and I don?t leak as much with them. LOVE these! He's on my go-to! Growing up I used to use Tampax a lot but while visiting my sister I tried these and for me these worked a lot better. I've been buying them ever since I feel they protect a lot better against leaks. My girlfriend has PCOS and thi's brand is her go to product for feminine products. Other tampons cause her to feel nauseous and want to pass out her doctor said sometimes its the type of bleach that they use for othe tampons. But this product is a very good one. I got a free sample of this product sent to me and I truly loved it. I really like that the area you hold while inserting has a very soft rubber makes it easy to hold onto.